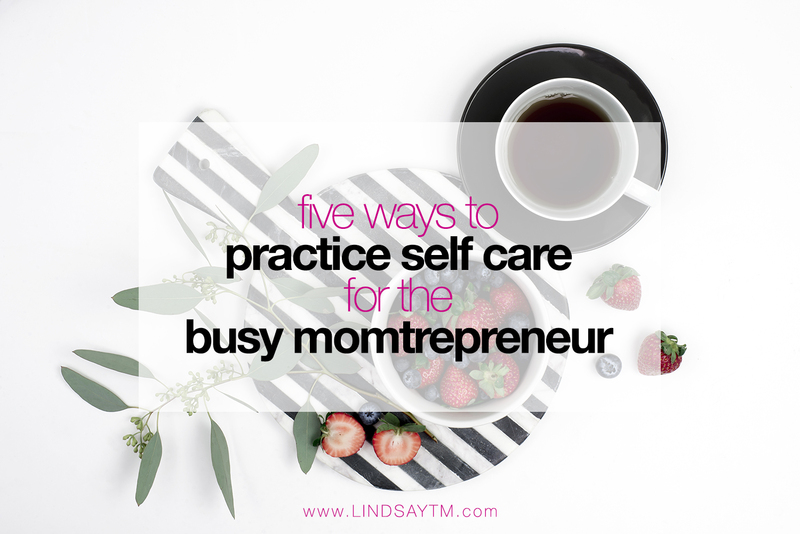 Listen, I know you’re rolling your eyes right now at the thought of incorporating self care into your day, but hear me out momtrepreneur! I can be the worst at this when I’m deep in a work project and trying to take care of my family and can’t remember the last time I washed my hair, let alone took a minute for myself. The problem is, it catches up to you so you want to get self care in before burnout hits. You need self care in your life. Even if you can only do the bare minimum. It’s something. 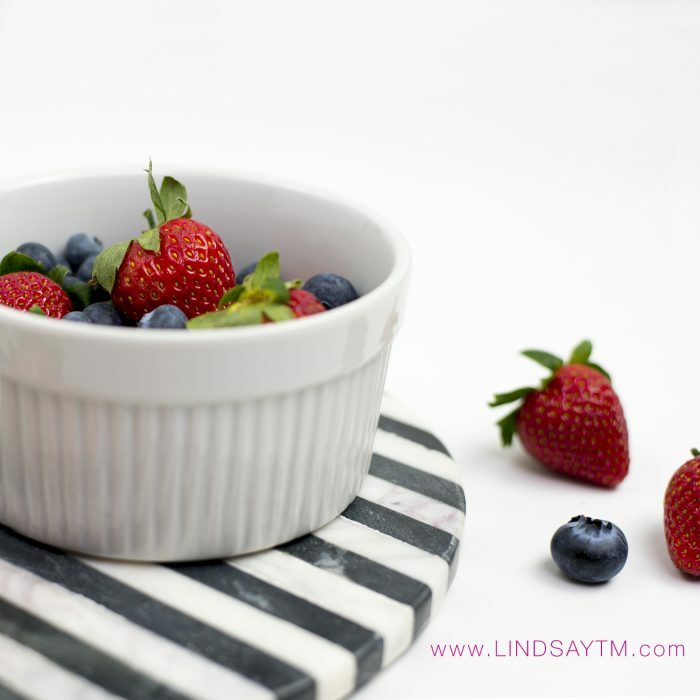 So, today I’m going to hit you with five quick and easy ways to get self care. Laugh out loud: Call a funny friend, watch a hilarious video, or let your kids rattle off knock-knock jokes. Laughter is the best medicine when it comes to a quick burst of happy! Audit your social media feeds: Are you following people who make you feel “less than?” It’s not them, it’s you and it’s time to unfollow. On the flip side you should look for new people to follow. Pick ones who you relate to and let them inspire you instead of dragging you down. Take deep breaths: This works and you can do it anywhere, including your desk when things get overwhelming. Close your eyes, if you can. Breathe in for 4 and out for 8. Repeat several times until you feel your body relaxing. Deep breathing is so good for clearing your mind and giving you space to think. Go for a 15 minute walk: Get out in your neighborhood or head to the mall when the weather isn’t nice. Anytime you can get some easy activity, you will feel a lot better. Turn off your phone: I know, I know…your phone is everything in your life right now, but 30 minutes here or there will make you feel a lot better. Try turning it off for the first 30 minutes you’re working or 30 minutes before you go to bed. Even 15-30 minutes at your lunch break will feel good after you get over the initial anxiety. Pick one and try it this week. You deserve it!